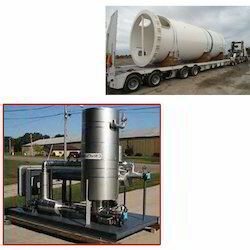 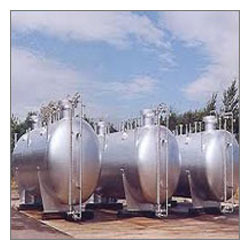 We are counted amongst the leading Manufacturers of premier quality Pressure Vessels and Processing Systems. 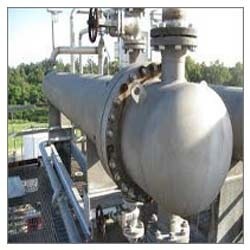 Our range of equipment is well favored among our huge clientele for the offered robust construction, reliable performance and cost competitiveness. 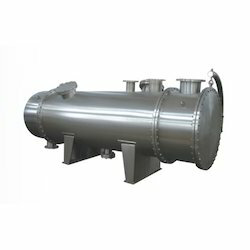 Pioneers in the industry, we offer heat exchangers, heat exchanger with triple expansion bellows, shell & tube heat exchanger, heat exchanger with vent condenser and heat exchanger with titanium tubes from India. 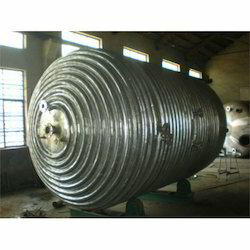 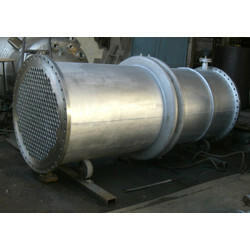 Our range of products include low pressure vessel. 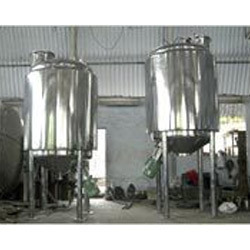 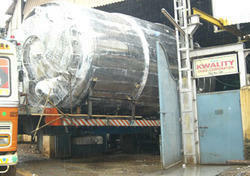 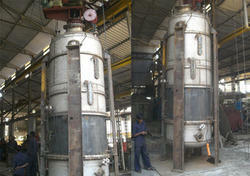 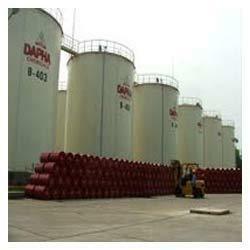 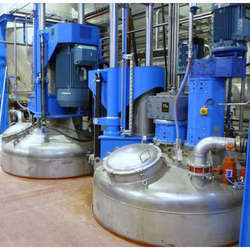 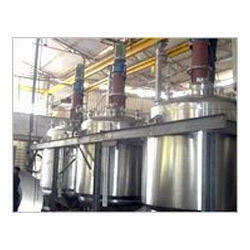 Leading Manufacturer of agitated vessel from Thane. 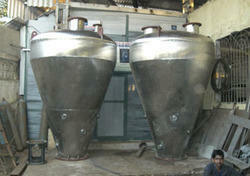 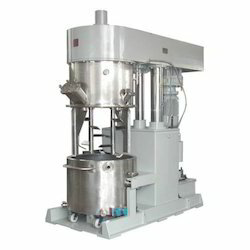 Pioneers in the industry, we offer conical hopper bottom from India. 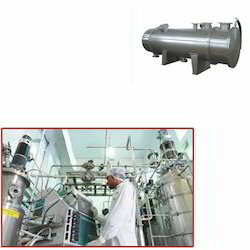 We are a leading Manufacturer of high pressure reactor, process reactor, jacketed reactor and chemical reactor vessel from Thane, India. 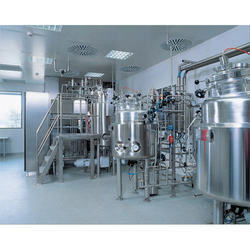 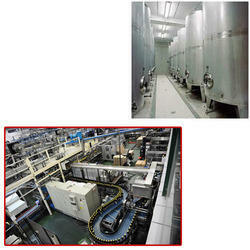 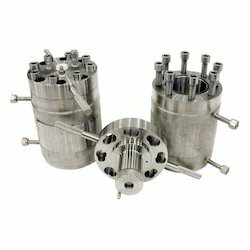 Leading Manufacturer of heat exchangers for pharmaceutical industries from Thane. 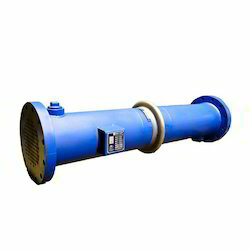 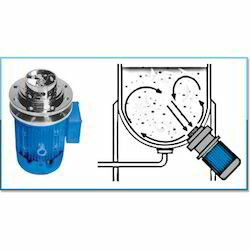 Prominent & Leading Manufacturer from Thane, we offer low pressure vessel for water pumps.